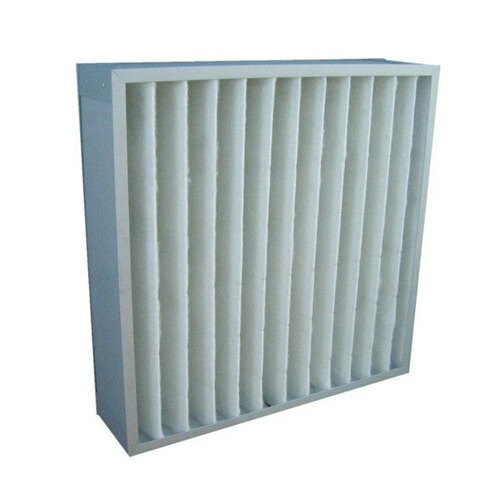 ENVIRO TECH INDUSTRIAL PRODUCTS filters has achieved the status of a major Indian air filters and clean room equipments manufacturer and regular clients include most of the leading pharmaceutical and electronic product manufacturers,as well as nuclear power, atomic energy and space research establishments. 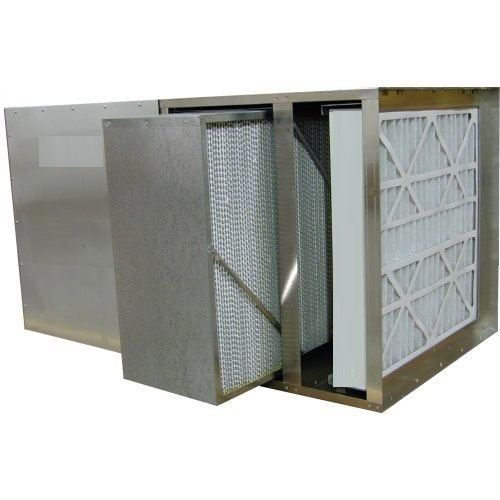 Leading consultants, user industries and HVAC turn-key engineering companies have approved our products and test facilities. 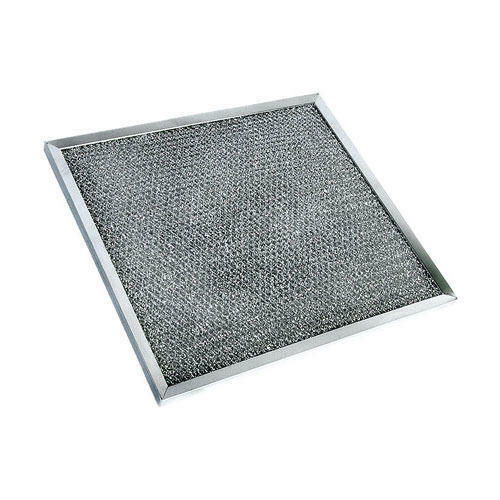 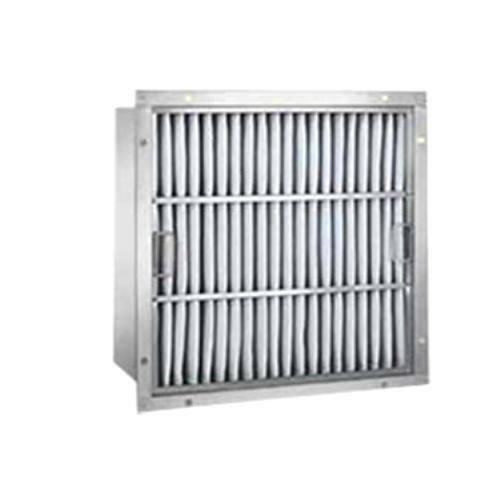 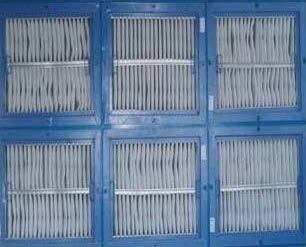 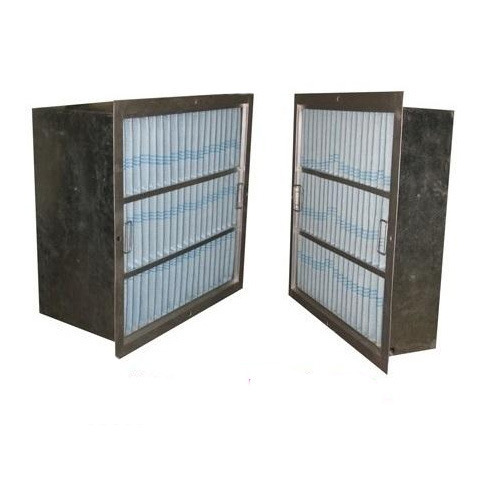 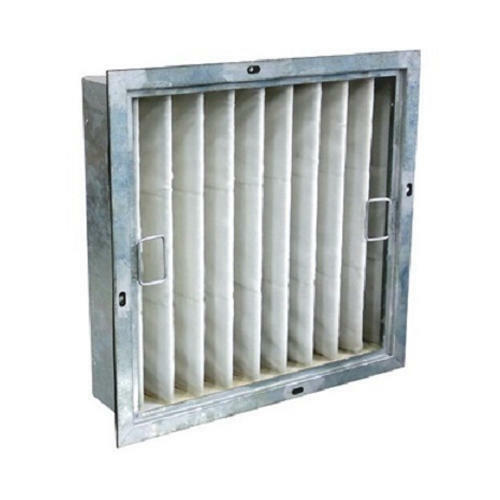 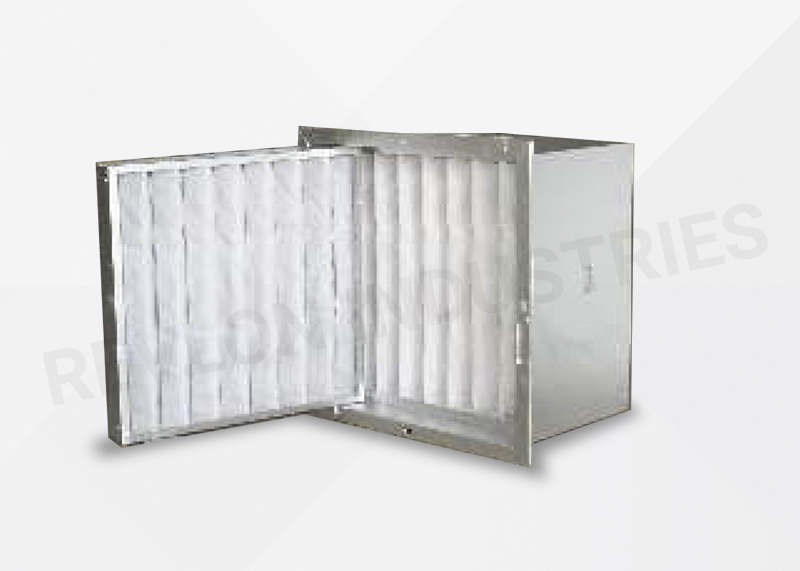 ENVIRO TECH INDUSTRIAL PRODUCTS Fine filters are used for high level pre filtration in air conditioning of paint booths, air handling units etc. 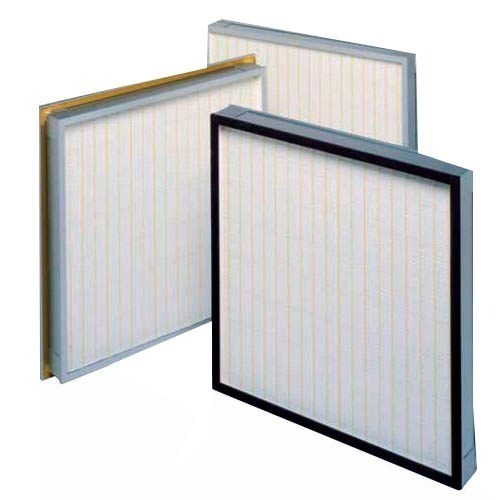 General air filtration and pre- filtration.